Brittany Ferries: strategic direction from Firebrand Insight. Brittany Ferries: Cross-channel travel and the new reality. 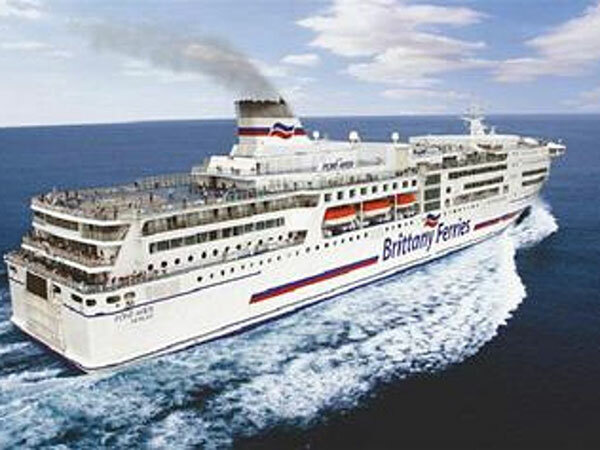 Operating a fleet of state-of-the art fast-ferries and of cruise-style conventional vessels, Britanny Ferries serves the ‘long’ channel crossings between France, Spain and The UK. In the light of an array of new operating considerations, the company commissioned Firebrand’s Andrew Smith to lead a programme of research to provide passenger-based direction to aid strategic thinking and inform product development. An in-depth review of customer and potential customer priorities allowed Firebrand to distil clear and directional recommendations for the brand across pricing, communications, service and product-refinement areas. If you are fortunate enough to have travelled with them recently, you will have seen Firebrand’s recommendations embodied in Britanny Ferries’ top-of-the-range service. It’s always a pleasure to hear the voice of the customer driving service excellence, and still more pleasurable to have been the conduit for that voice.